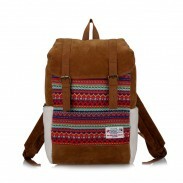 This Fashion Folk Geometry Totem Canvas Backpacks is the most popular in 2013！It is the perfect school bag! 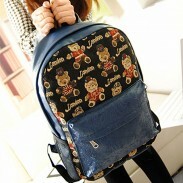 Size: Height: 42CM (16.54" ) Width: 30CM (11.81" ) Bottom Width: 13CM (5.12" ). Exterior Construction: Handle top. Adjustable strap. Zipper placket along the top.Two exterior pocket with a zip . Two side pockets. Interior Construction: A Interior zip pocket and path pocket. 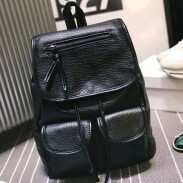 This bag has many pocket, you can sort out your small things in different pocket. 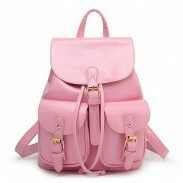 This Fashion Folk Geometry Totem Canvas Backpacks is fastness and durable due to its high quality material. Functional, very sturdy and high quality, and stylish. I have used it for school.